Famous for a big lord Ganesh idol, a large fountain and some frescos, it was built by Rana Fateh Singh. 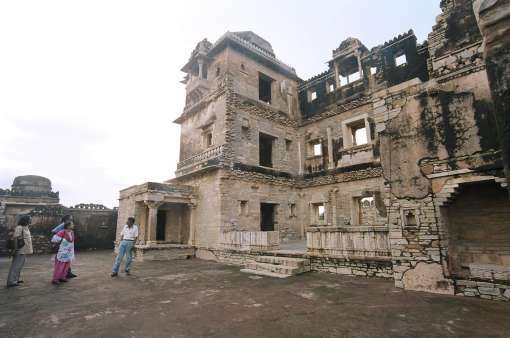 But now the palace has been converted into a museum located inside the Chittorgarh Fort. The main fascination of the museums is its beautiful magnificent sculptures and paintings of historic times. There is also a gallery dedicated to the armours and weapons used inthe historical times. Located near the Meerabai temple in Chittorgarh Fort, it is a classic example of Rana love for art. Fateh Prakash Mahal also has artistic pillars and corridors which attracts every visitors eye. By Road: Fateh Prakash Palace is located in the Chittorgarh Fort at a distance of 5 km from centre of Chittorgarh on Fort Rd. One can easily reach here by rickshaw, local bus or taxi or by walk. By Rail: Fateh Prakash Palace is well connected through nearest Chittorgarh Railway station (6 km) to major cities railway stations like Delhi, Agra, Mumbai, Chennai, Bikaner, Pali, Jaipur, Ahmedabad. 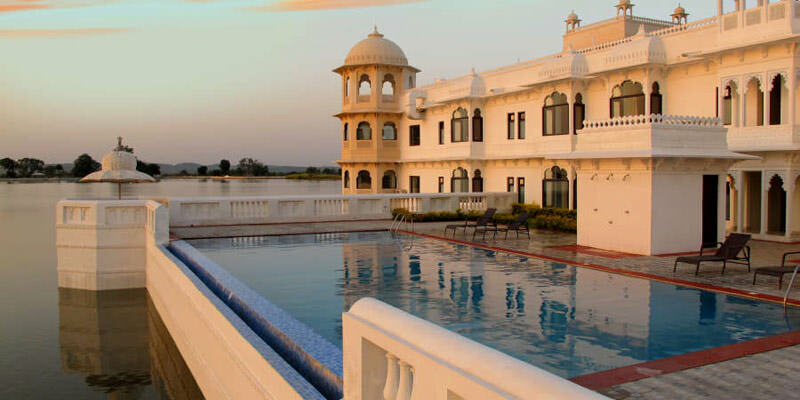 By Air: Fateh Prakash Palace can be reach through nearest Udaipur airport (98 km) which is well connected with regular domestic flights to Delhi, Mumbai.